Meet a young, fun, based-in-Canada cruelty- and gluten-free haircare line, plus a 20% off shopping code for all you beautygeeks! Maybe a decade ago Toronto-based hairstylist and salon owner Greg May showed me a hairspray from his own line of care and styling aids. 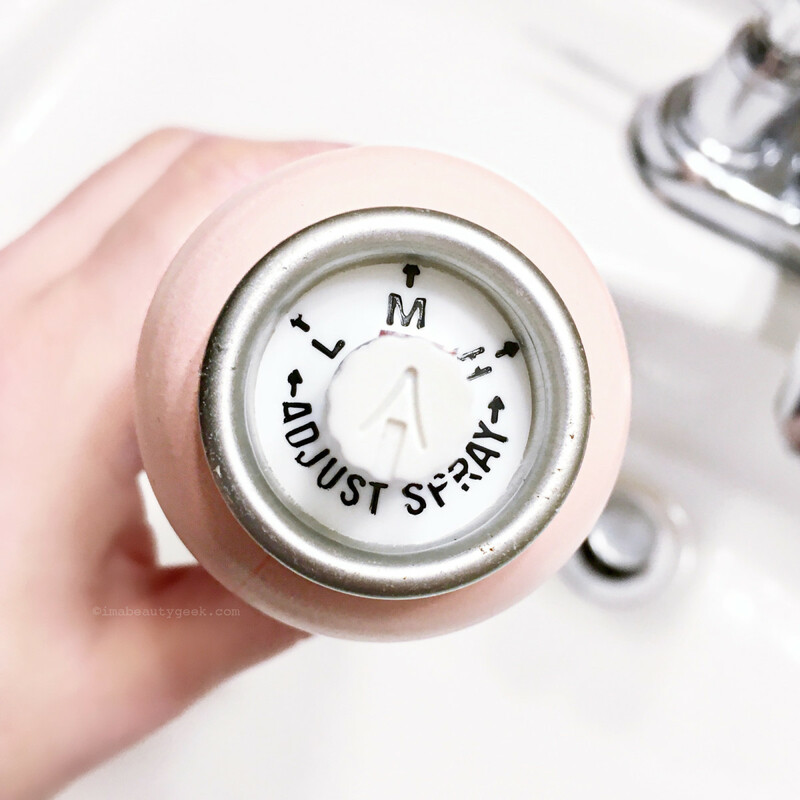 What made it unusual was a three-option nozzle function that allowed the user to select a light, medium or high hold. 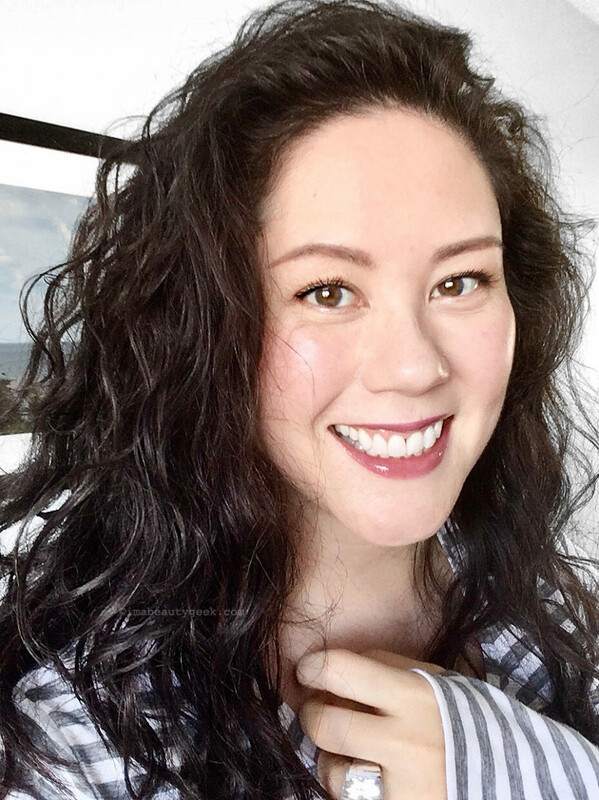 I don&apos;t use much hair spray and don&apos;t do a lot of hair stories – I&apos;m so minimalist (aka lazy) about styling my own &apos;do – so it never made it into a post. What&apos;s this got to do with another based-in-Canada hair care brand? A little deja-vu, and a long overdue nod to Greg for having shown me the technology first. 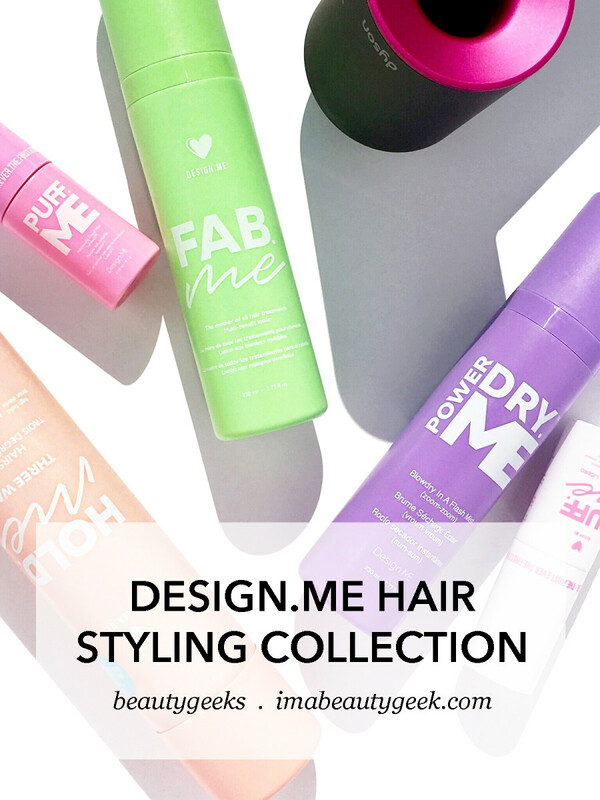 Design.Me cruelty- and gluten-free hair stylers: PowderdryMe blowdry spray; FabMe leave-in treatment; PuffMe (for normal to thick hair) and PuffMe Light (for fine to medium hair) Volumizing Spray Powder; Hold Me Three Ways Hairspray with 3 hold options depending on nozzle setting. So, Design.Me. 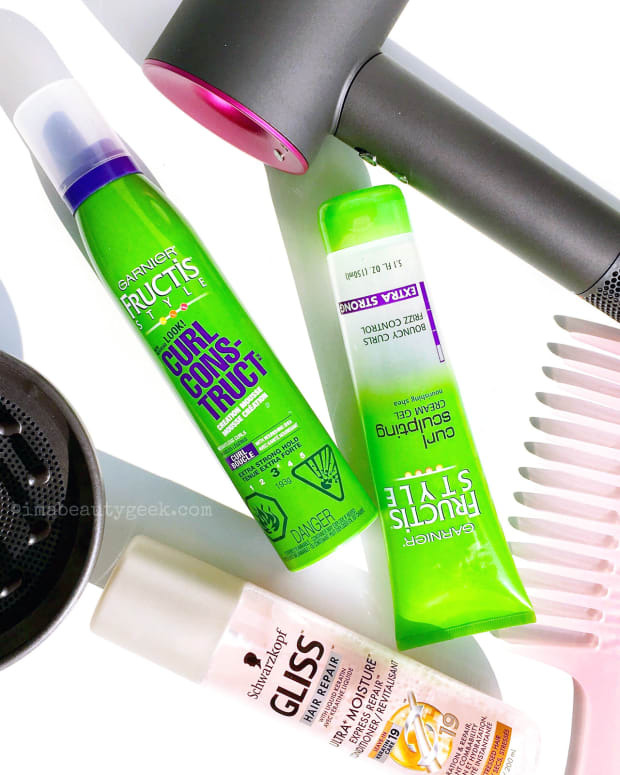 Launched in late 2016, the still-growing collection of hair stylers is in playful, Instagram-friendly packaging and includes formulas to speed blowdrying, boost volume, and increase manageability and shine. They&apos;re cruelty-free and gluten-free. PowderdryMe ($19.50 CAD at designmehair.com and $17.31 USD at walmart.com) is a lightweight pre-blowdry spray that provides a light conditioning hit as it cuts the blow-dry time down by about a third. A key ingredient is silicone quaternium-16, a molecule that basically displaces water on the surface of wet hair as it smooths the cuticle. Conditioning emollients including panthenol and tocopheryl acetate (synthetic Vitamin E). Can be used on dry hair for beach-y texture. FabMe ($24.50 CAD at designmehair.com and $16.30 USD at walmart.com) combines leave-in conditioner with styling cream and protection. It detangles, softens, smooths, strengthens, shines, reduces drying time, and defends against heat-styling damage and colour-fade, too. Provides more intense conditioning benefits than PowderdryMe; contains the same dry-faster silicone. PuffMe Light Volumizing Powder Spray ($19.50 CAD at designmehair.com and $15.03 USD at walmart.com) is a less intense version of PuffMe, designed for fine to medium hair. Hit at the roots for volume, or, particularly with slippery hair, or hair that tends to frizz of show off flyaways, lightly mist all over before styling to make braids or updos easier to manage. 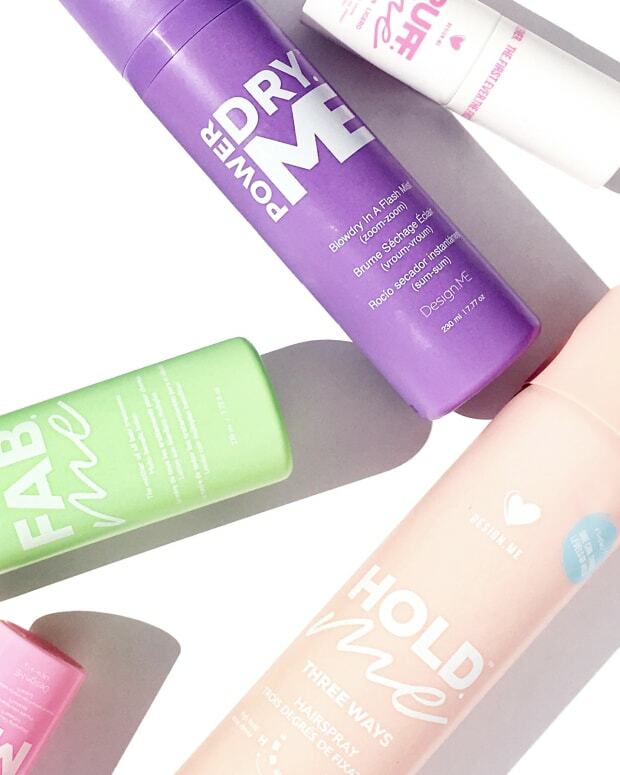 HoldMe Three Ways Hairspray ($22 CAD at designmehair.com and $14.54 USD at walmart.com) promises flake-free hold at light, medium or high strength depending on how you set the nozzle. For anyone unfamiliar with similar styling products, or anyone looking for how-to tips, check out @designmehair on Instagram and Design.Me Hair on YouTube. The brand&apos;s website, designmehair.com (non-affiliate), ships worldwide. If you shop there, you can save 20% with our Beautygeeks code: BG20. I mentioned somewhere up there, it&apos;s a Canada-based company; shipping is $5 in this country. For the USA, though, shipping is free. Design.Me FabMe leave-in treatment combines conditioning with styling and protection; applied before my usual Garnier Fructis Curl Construct Mousse and diffused for 5 min, it helped give me great texture and waves. 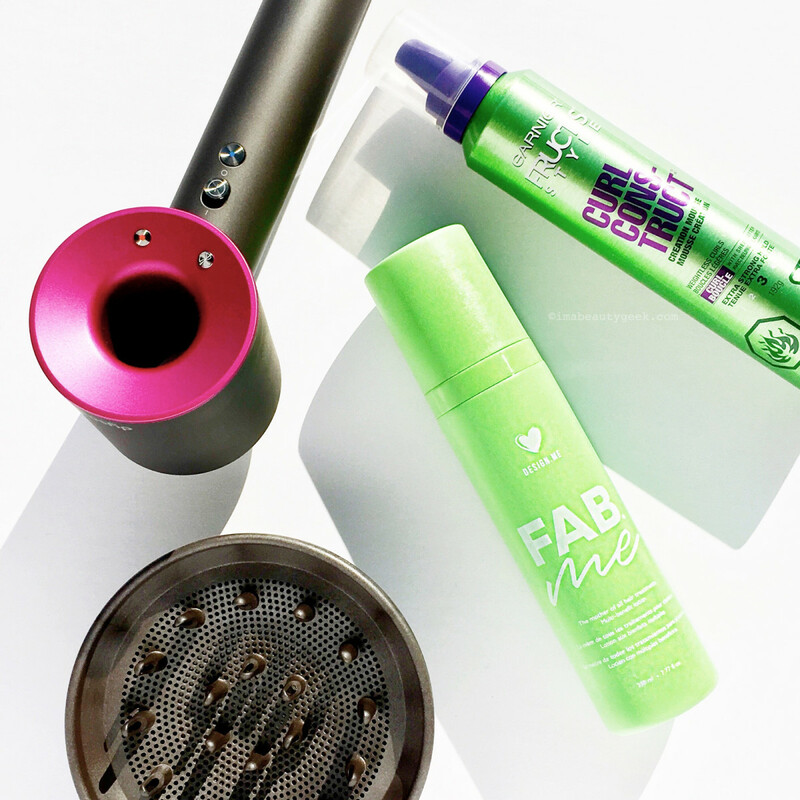 Do you use much in the way of hair styling products? 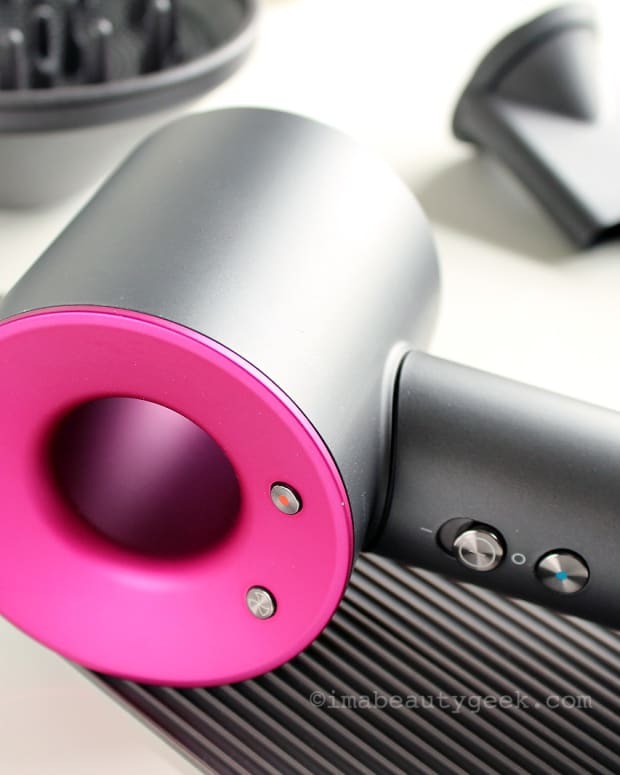 Have you tried any of the Design.Me products? And how about this packaging – too millennial, or just playful enough to make morning styling sessions a little brighter? DESIGN.ME POWDERDRY.ME BLOWDRY AID ingredients: Aqua, Cetyl Alcohol, Stearyl Alcohol, Diisopropyl Adipate, Glycerine, Peg-12 Dimethicone, Silicone Quaternium - 16, Fragrance (Parfum), Phenoxyethanol, Cetrimonium Chloride, Panthenol, Undeceth-11, Butyloctanol, Tocopheryl Acetate, Undeceth-5, Benzyl Salycilate, Glyceryl Laurate, Benzyl Benzoate, Tetrasodium Edta, Hexyl Cinnamal, Hydroxyisohexyl 3-cyclohexene Carboxaldehyde, Acetic Acid, Linalool, Coumarin, Hydroxycitronellal, Anisyl Alcohol. DESIGN.ME PUFFME LIGHT VOLUMIZING POWDER SPRAY ingredients: Aqua,Silica Silylate,Sodium Benzoate, Octylaczylamide/ Acrylates/ Butylaminoethyl Methacrylate Copolymer, Citric Acid.